You are here: Home / Blogs / Out of the Box / Look! Up in the sky! It’s…Super Roger! Look! Up in the sky! It’s…Super Roger! We ask: do you know any superhero librarians? 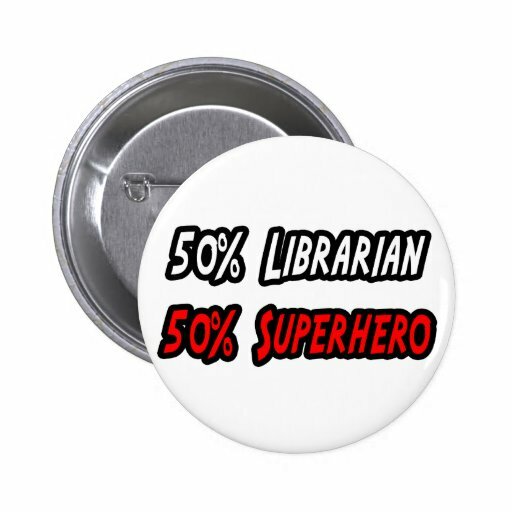 Either librarians who could be existing superheroes (So. Many. Catwoman. Jokes.) or those who could helm their very own, all-new Marvel franchises. Admittedly, Bow-Tie Man isn’t the most scintillating. What are some other ideas? I’ve always thought K. T. Horning must be able to fly, for example. And Julie Roach is always smiling. But I’m not saying she’s The Joker (though, like Heath Ledger, may he rest in peace, she is cute as a button). You can also share your thoughts here, by letting us know how you library. Also, is Stephen Savage’s Supertruck the cutest superhero around or what?